Several studies have revealed that eating nuts regularly is associated with high life expectancy. This is because there are allegations that the benefits of nuts can reduce the risk of death due to various diseases. All types of nuts have similar benefits to health. Unsaturated fatty acids and various nutrients contained in them, essential for the body. For a healthy snack, nuts are easy to obtain and safe to eat at any time. 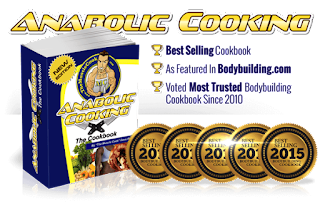 Arginine is an amino acid needed for the production of nitric oxide. The function of nitric oxide is to dilate blood vessels. In other words, arginine can help the artery wall more elastic and reduce the risk of clogging of blood vessels. Sterols can help reduce cholesterol levels in the blood. Other products, such as margarine, are often added to healthier sterols, but instead nuts already contain natural sterols. One of the benefits of fiber for health is to make you feel full longer, so it can help efforts to lose weight. Another benefit is likely to help prevent diabetes and balance cholesterol levels in the blood. These are substances that can help to nourish the heart. An abnormal heart rhythm may cause a heart attack. Of course this is life threatening. Omega 3 fatty acids may help prevent this. Blood vessels may be narrowed if there are plaque deposits. When this happens, the chances of coronary artery disease and heart attack become higher. Vitamin E in nuts can lower these risks. There are two types of nuts, namely beans that grow on trees and nuts that grow in the soil. Nuts grown in trees such as almonds, walnuts, pecans, pistachios, cashews, and walnuts. Peanuts that grow on the ground, for example are peanuts. 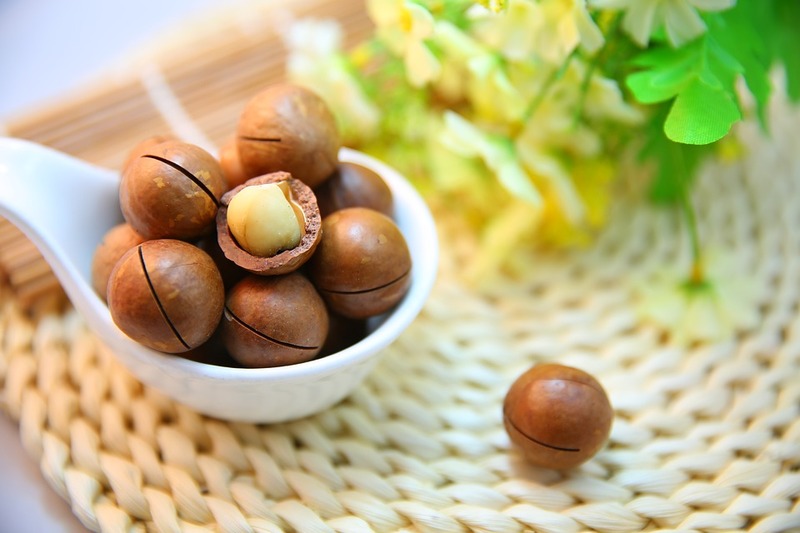 Almost all types of nuts, including nuts that grow on the ground, have similar advantages. To note is that you are advised to consume nuts without any addition. Because, you may not get the full benefits of nuts when you add salt, sugar, or chocolate. Pecan contains the most antioxidants when compared with other types of nuts. The amount of vitamin content is also high, reaching 19 vitamins. These beans are said to slow down Lou Gehrig's disease, a degenerative neurological disease commonly caused by age. By eating seven walnuts, you can get about two to 15 times more antioxidants than vitamin E. Some other beans have only half the antioxidant content of walnuts. This type of bean is very good for lowering cholesterol levels in the blood because it contains substances that can increase levels of antioxidants in the body, including beta carotene, gamma tocopherol, and lutein. In addition to protecting against the presence of LDL as a bad cholesterol, pistachios are also good for maintaining healthy eyes and skin. If you are undergoing a weight loss program, it is advisable to consume almonds. Almonds make you feel full quickly thanks to the fiber, fat, and protein they contain. The type of fat present in this bean is also the same as that found in olive oil, which is monounsaturated fats. The advantages of this one substance mentioned useful to maintain heart health. Although different from previous types of peanuts, peanuts are also beneficial. You can take advantage of protein content and unsaturated fats for the good of the heart. You are advised to pay more attention to the processing of nuts. A study revealed that eating lots of fried foods may have adverse health effects. High cholesterol, obesity, high blood pressure, and heart disease are common diseases associated with eating a fried diet. This study is still in conflict. However, how many medical experts recommend you fry using olive oil, which may protect the heart with the antioxidants it contains.